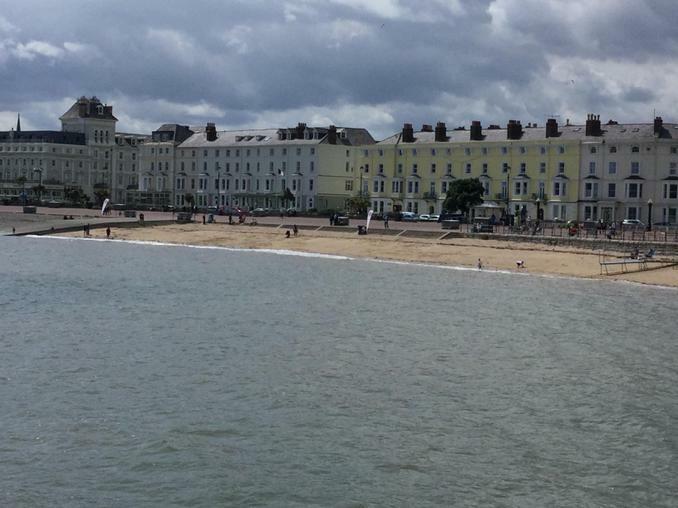 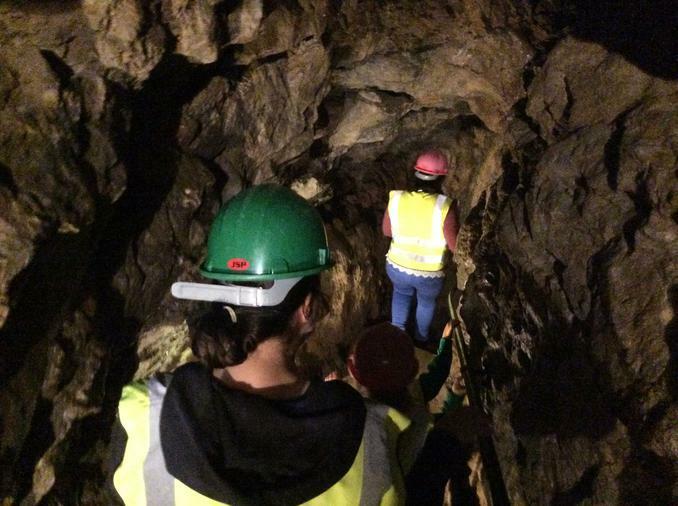 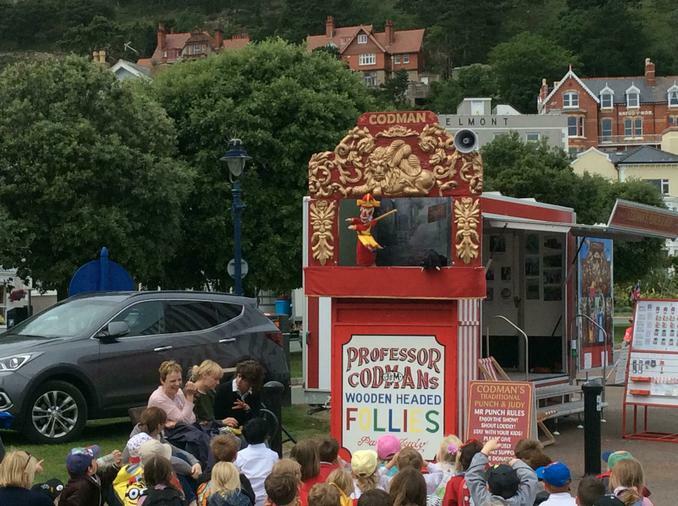 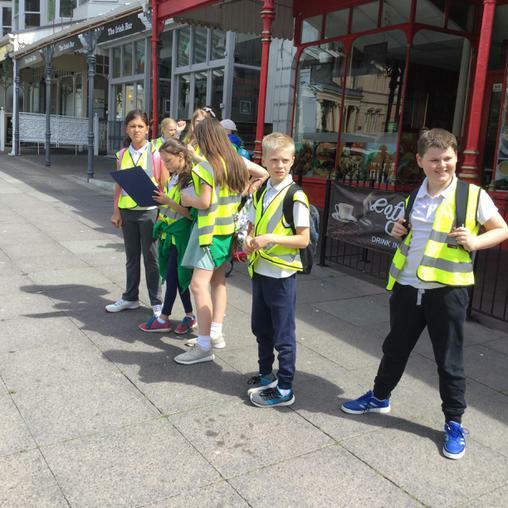 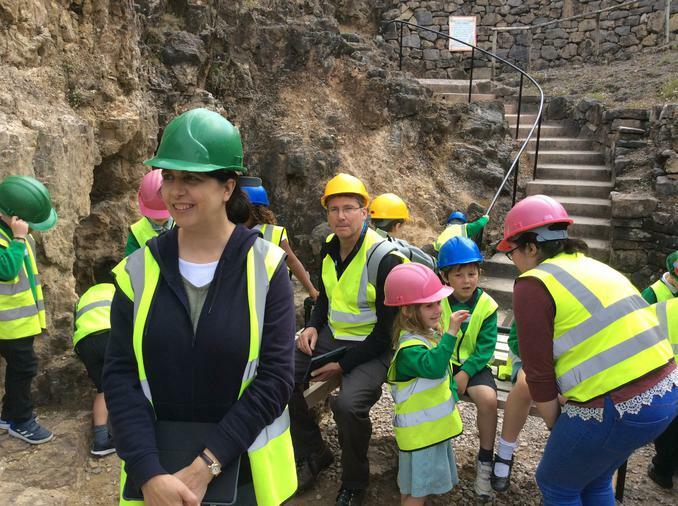 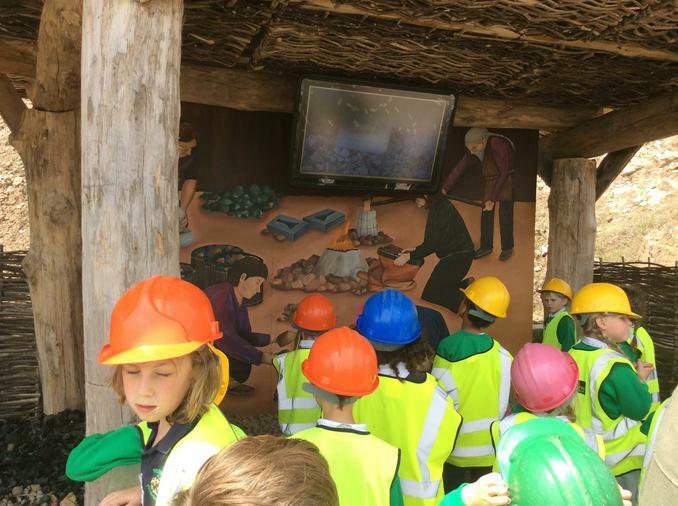 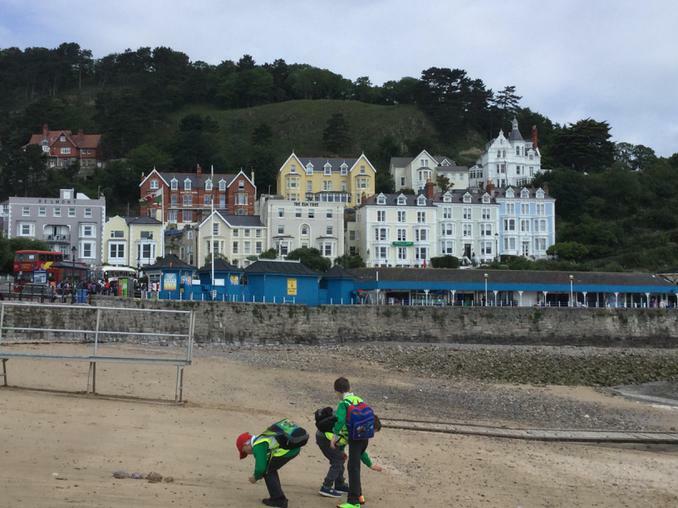 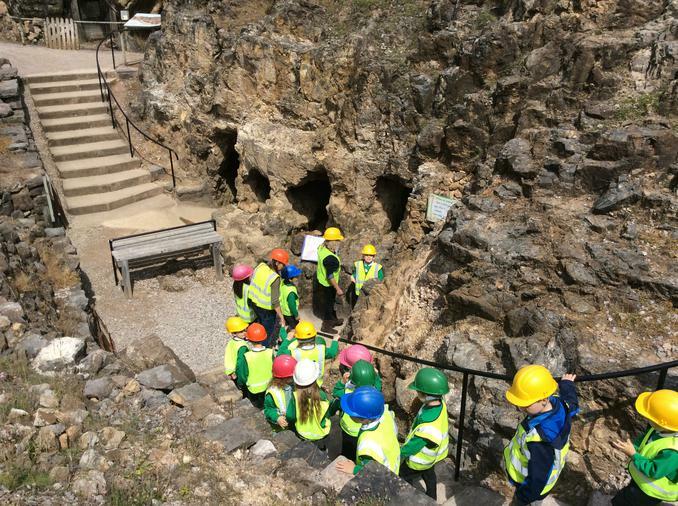 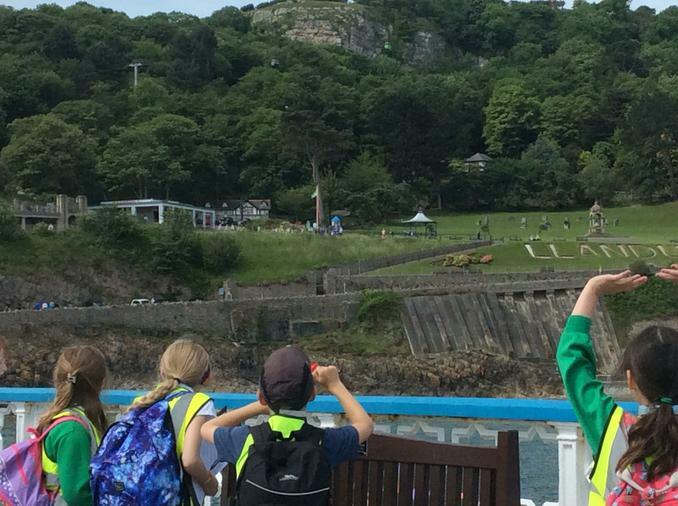 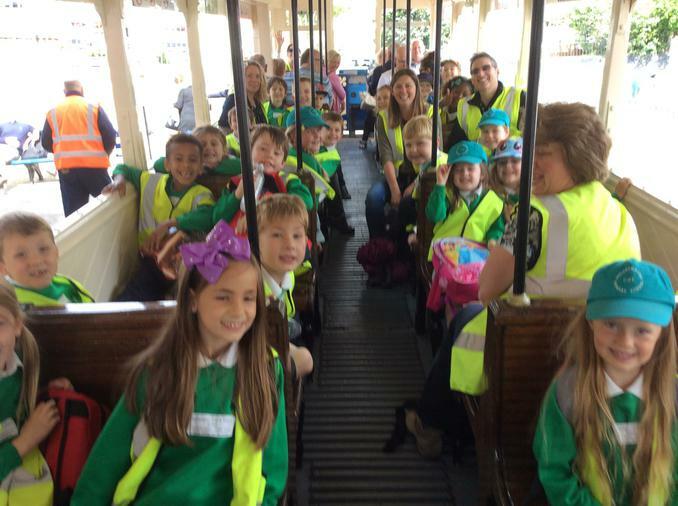 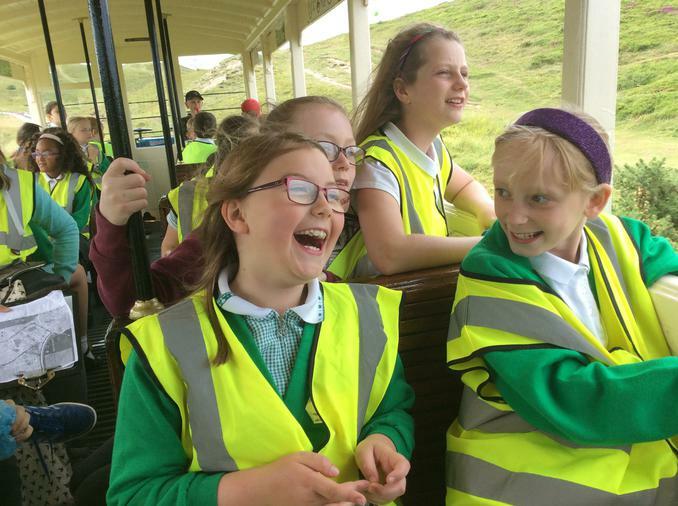 On Monday 26th June, the whole school embarked on a trip to Llandudno to celebrate and extend the children's learning on topic work that they have done this year, or that they are currently doing this summer term. 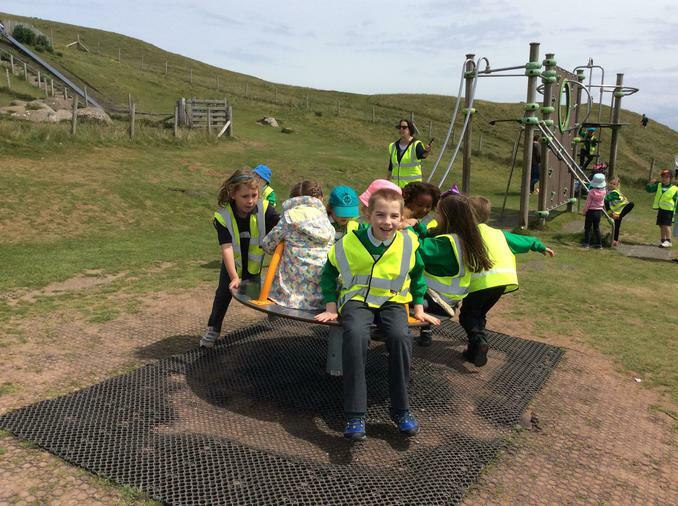 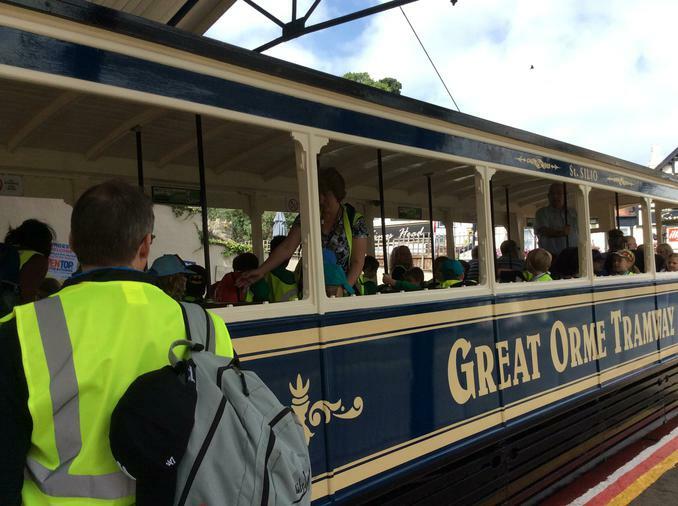 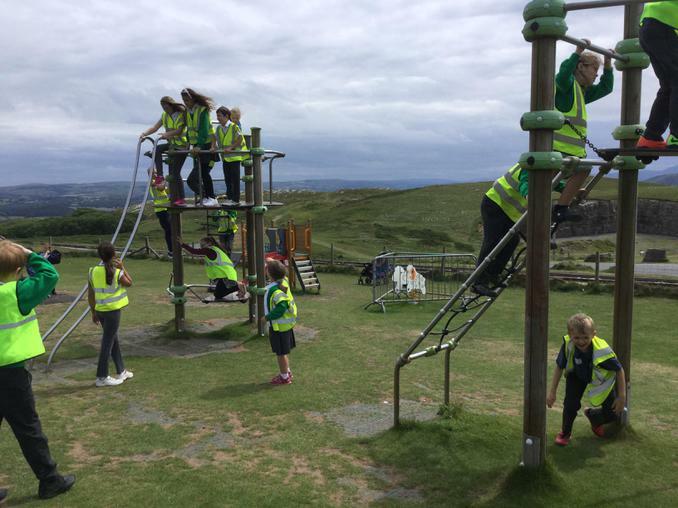 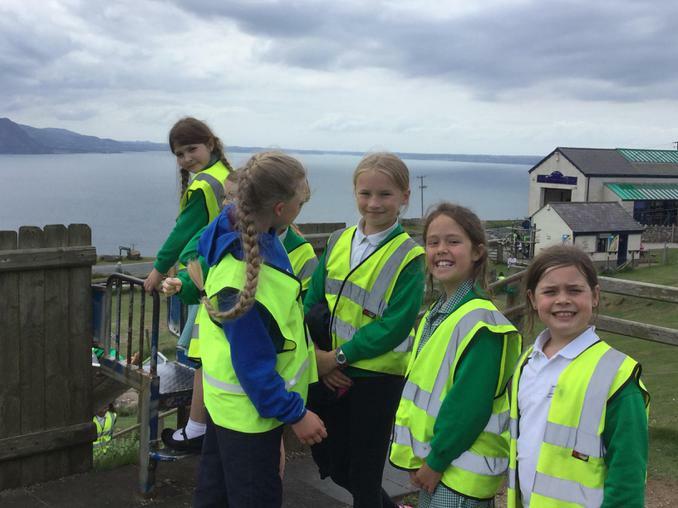 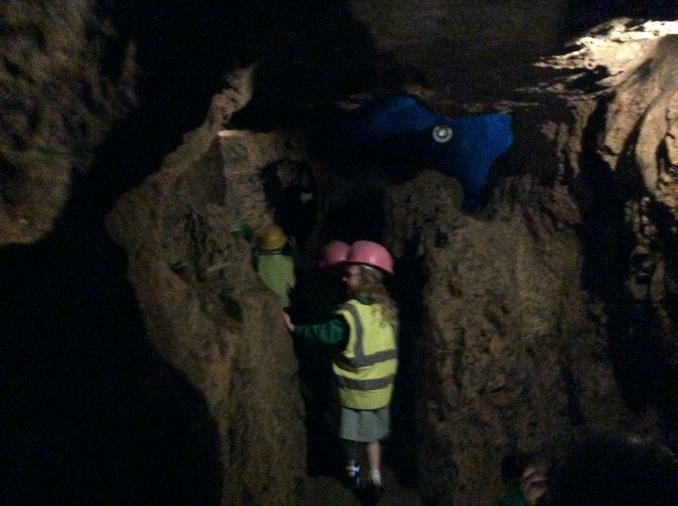 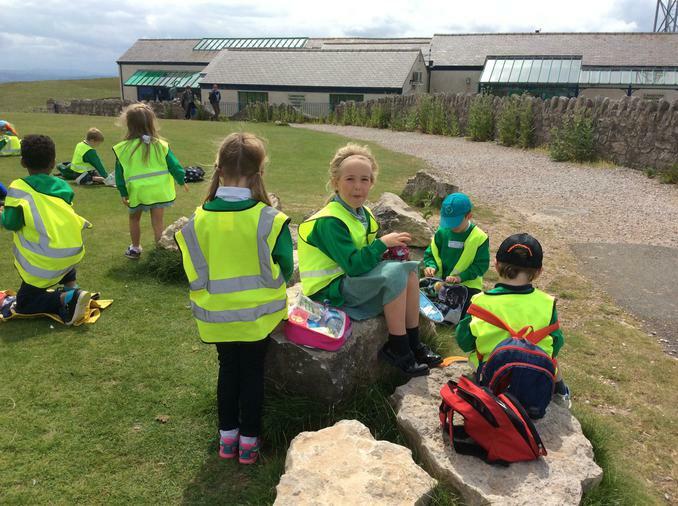 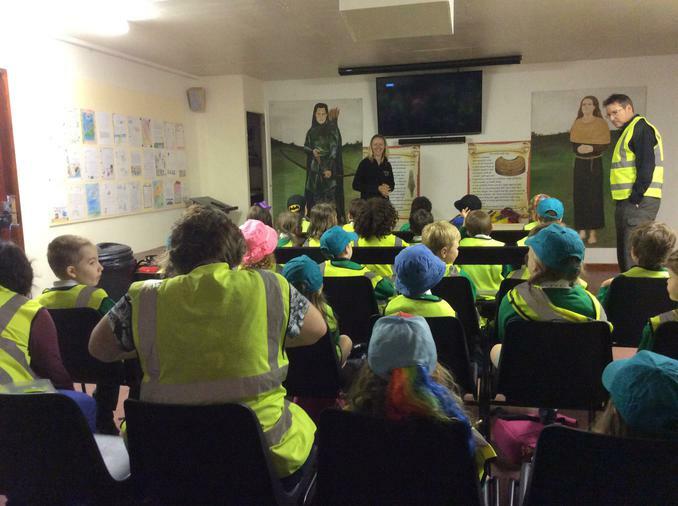 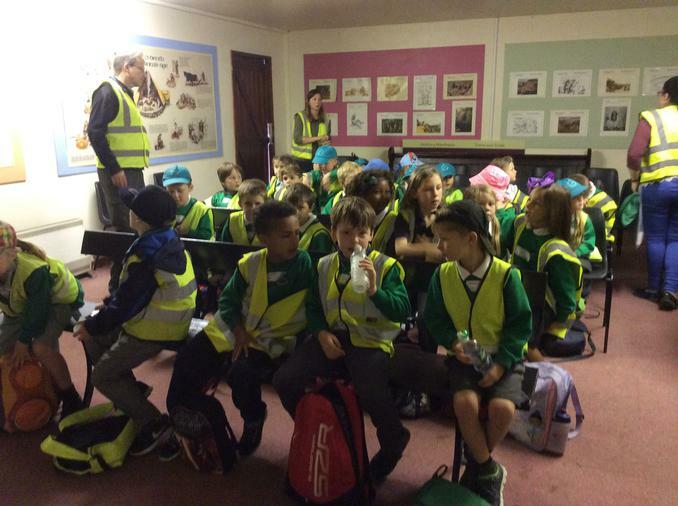 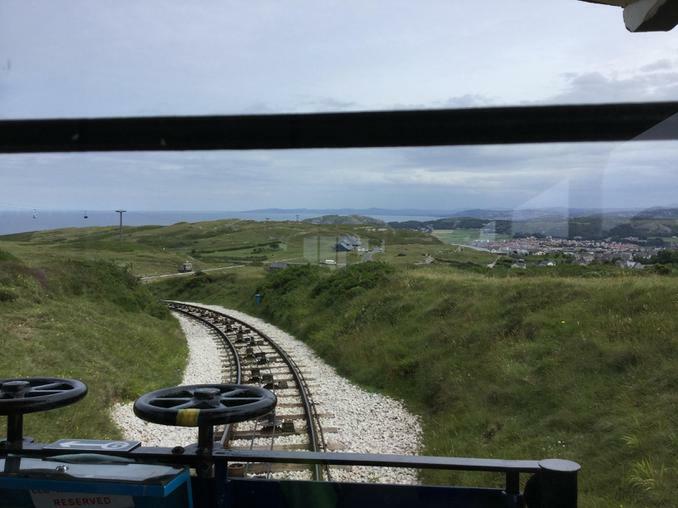 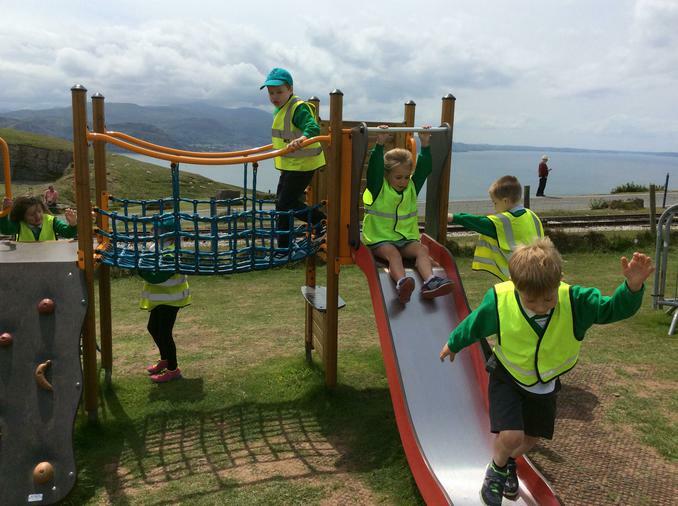 The children enjoyed a walk around the town, a trip up the Great Orme in a tram, a visit to the copper mine and a play in the playground on the summit of the Great Orme. 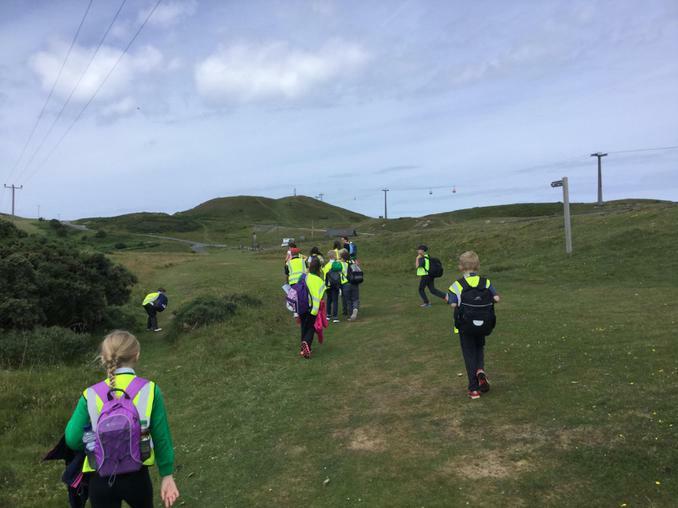 Thank you to the Friends of Welshampton School, the school fund and parents/carers who all contributed financially to make this trip possible.